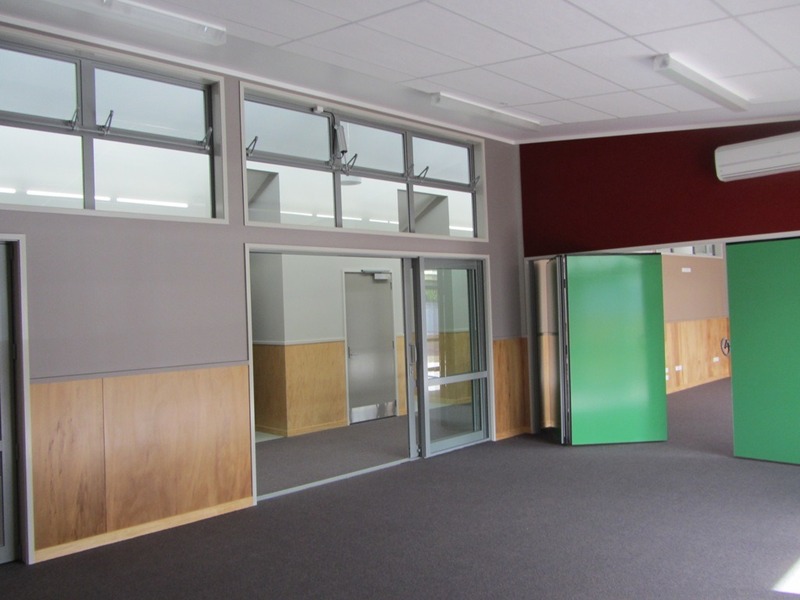 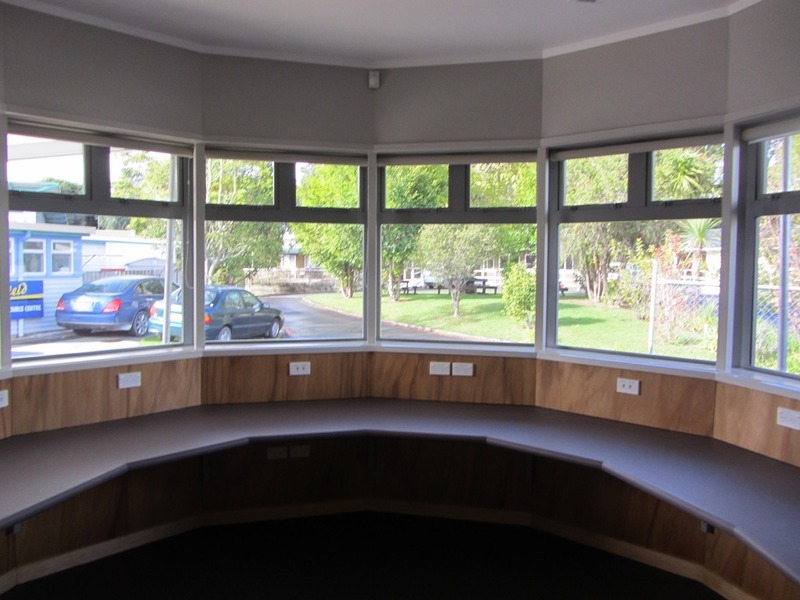 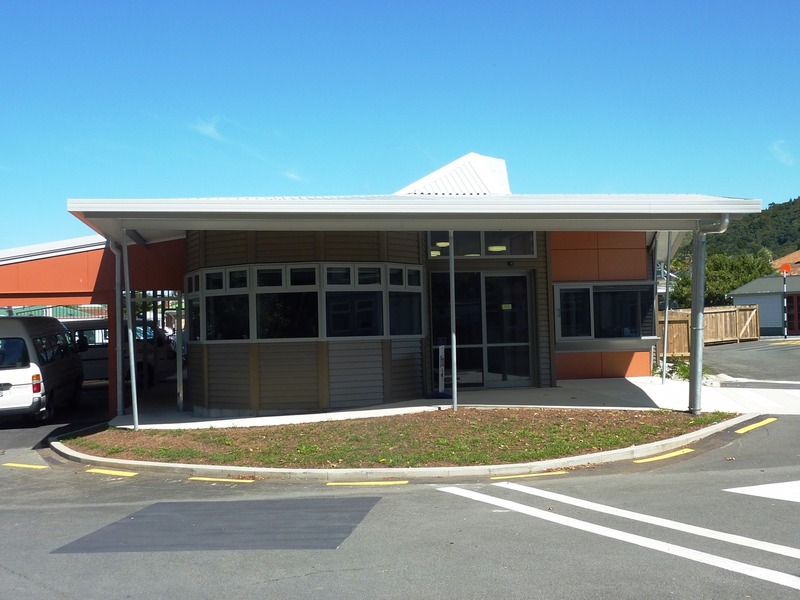 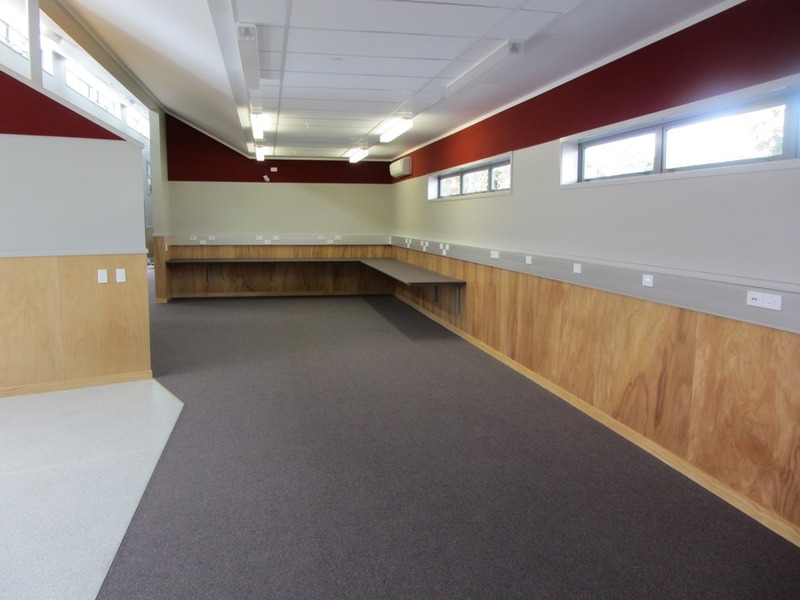 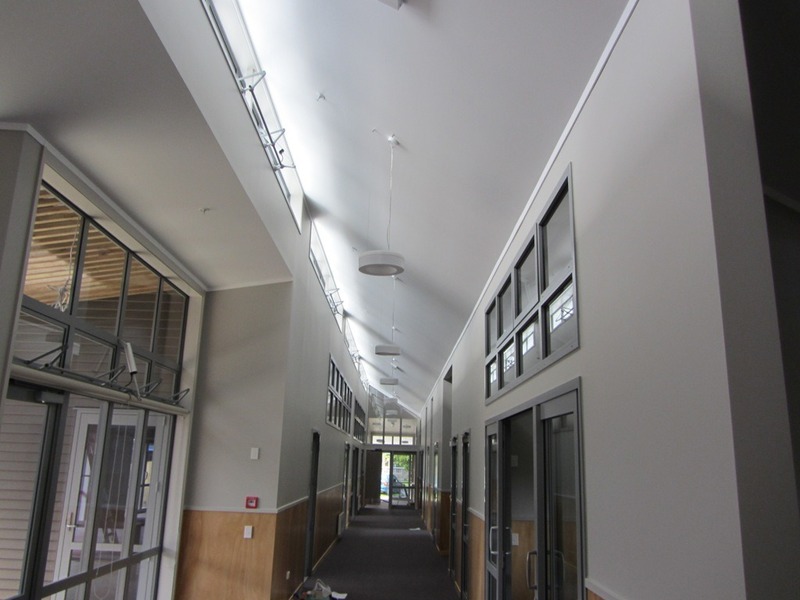 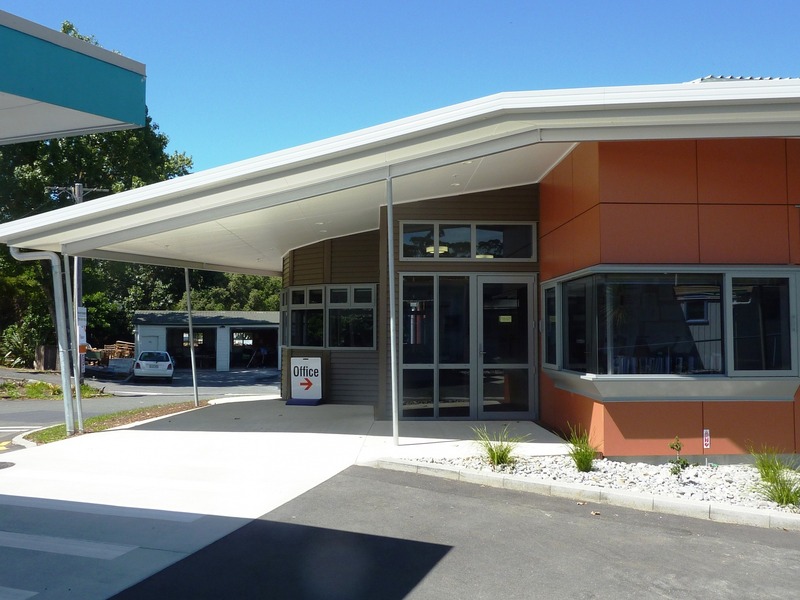 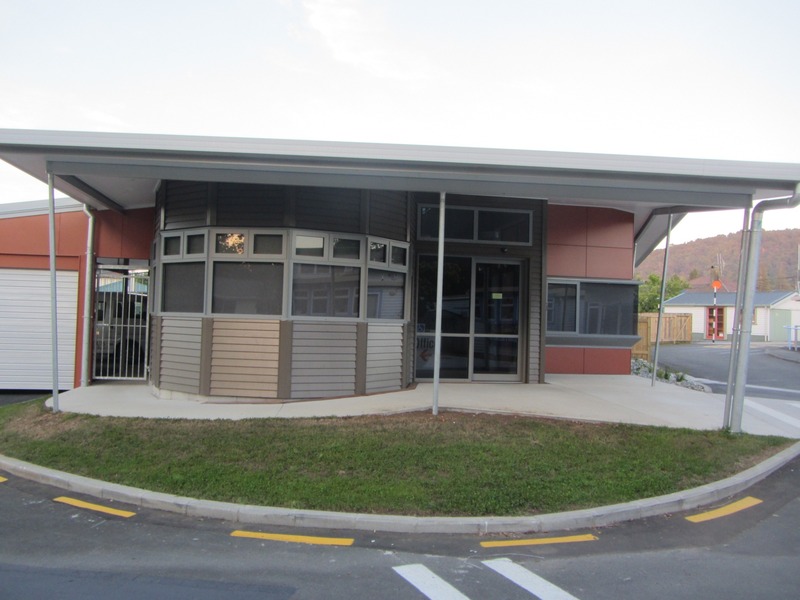 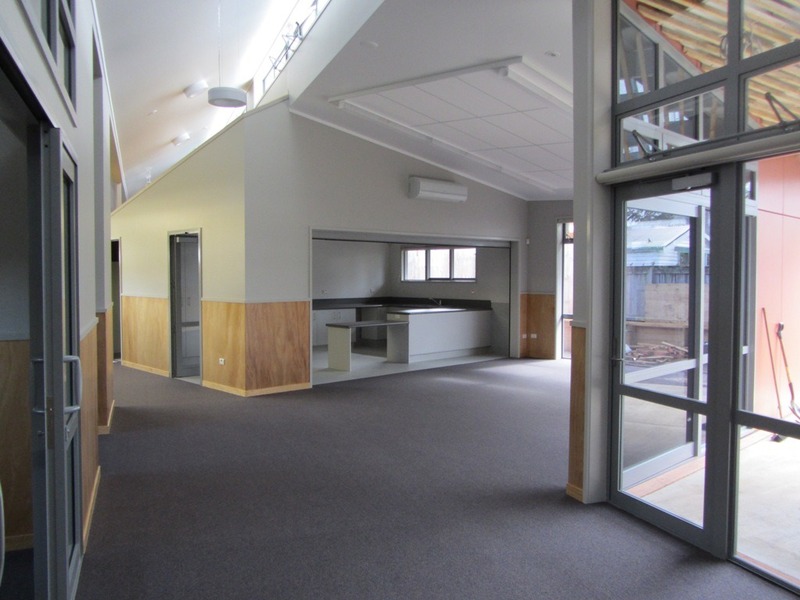 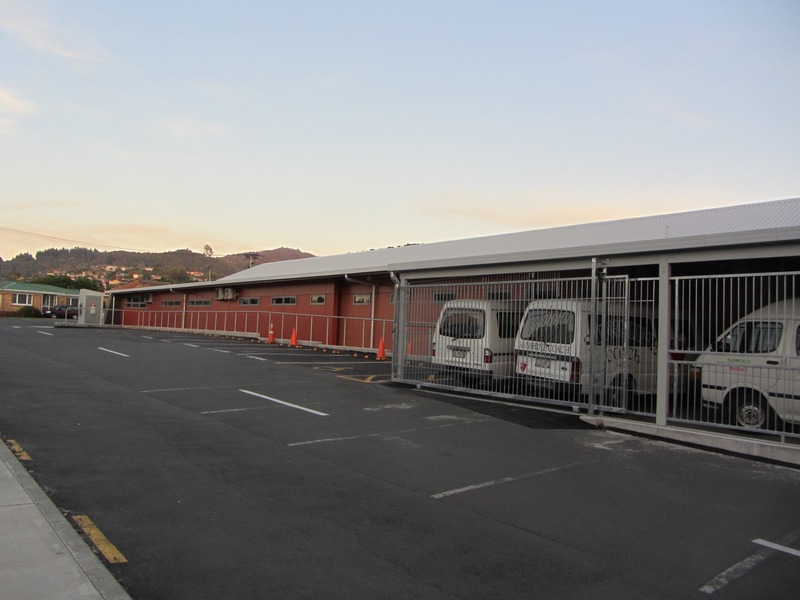 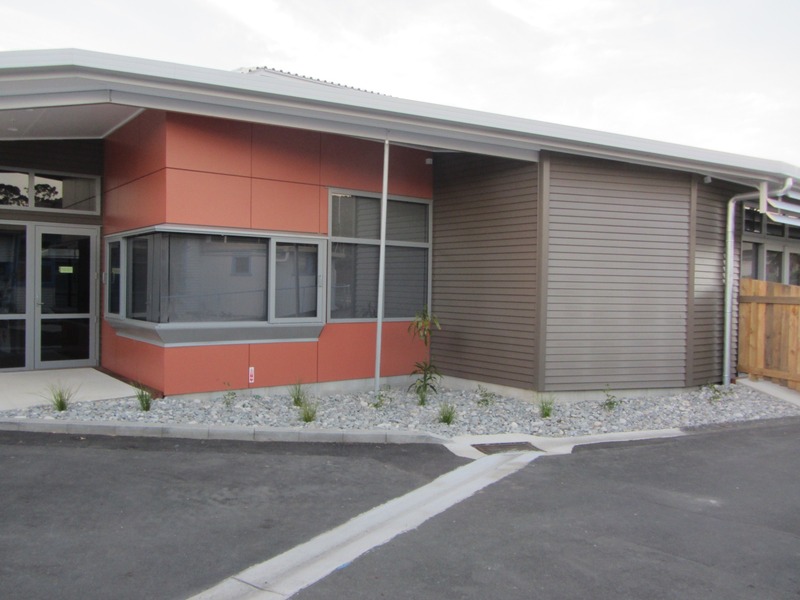 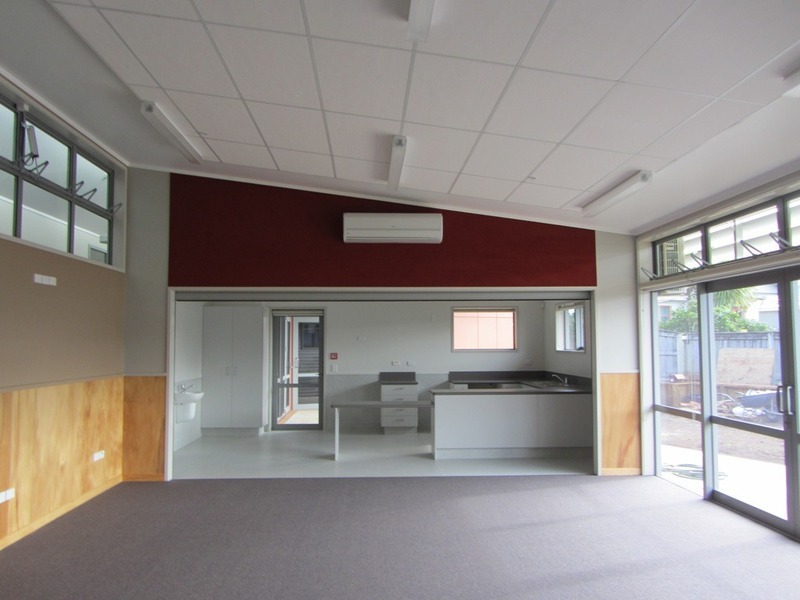 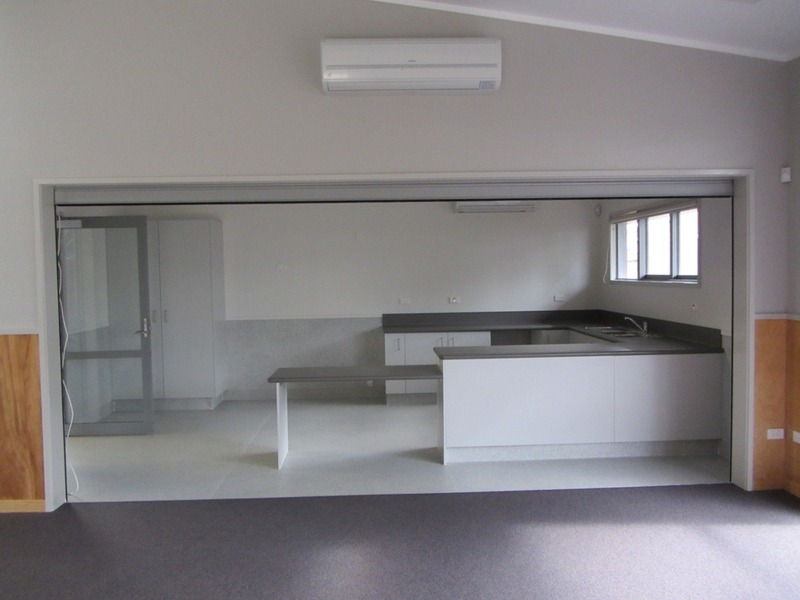 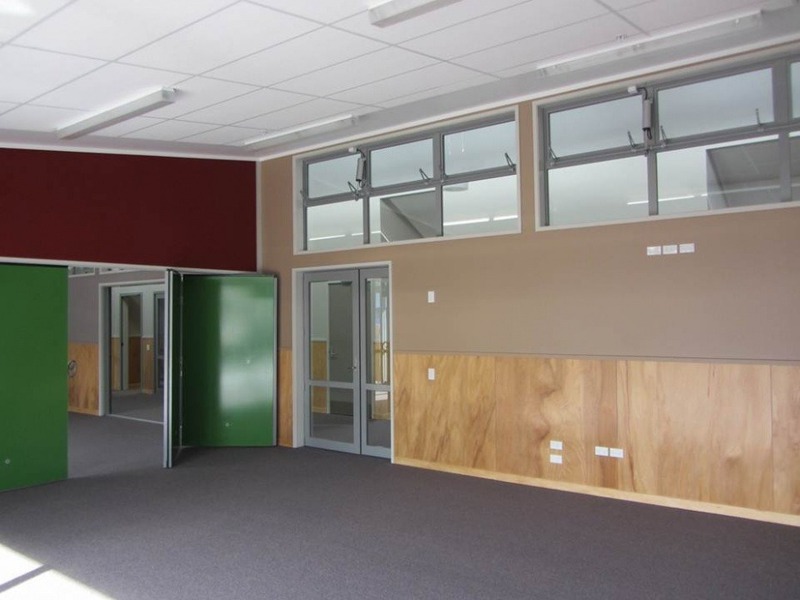 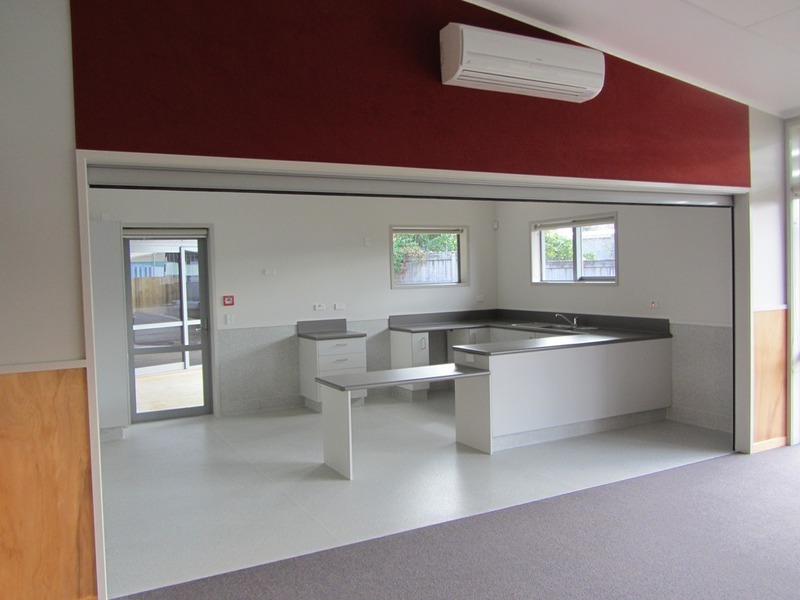 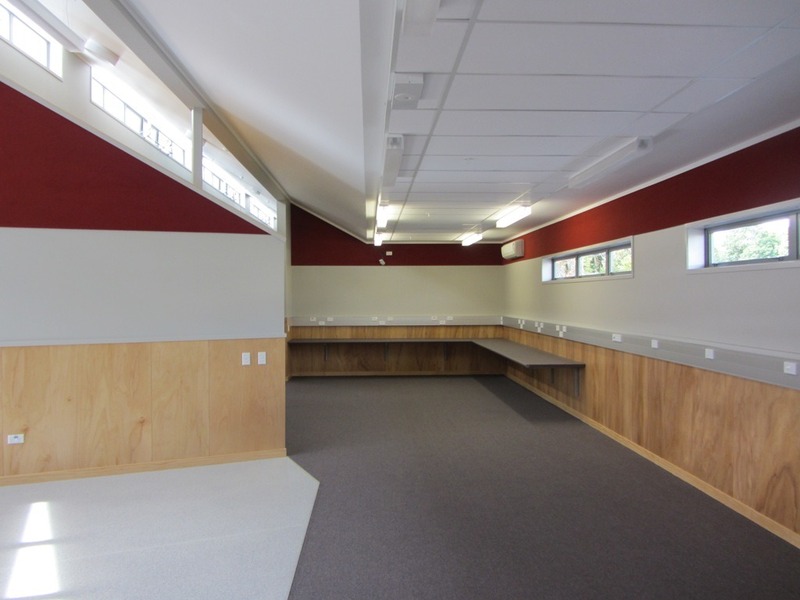 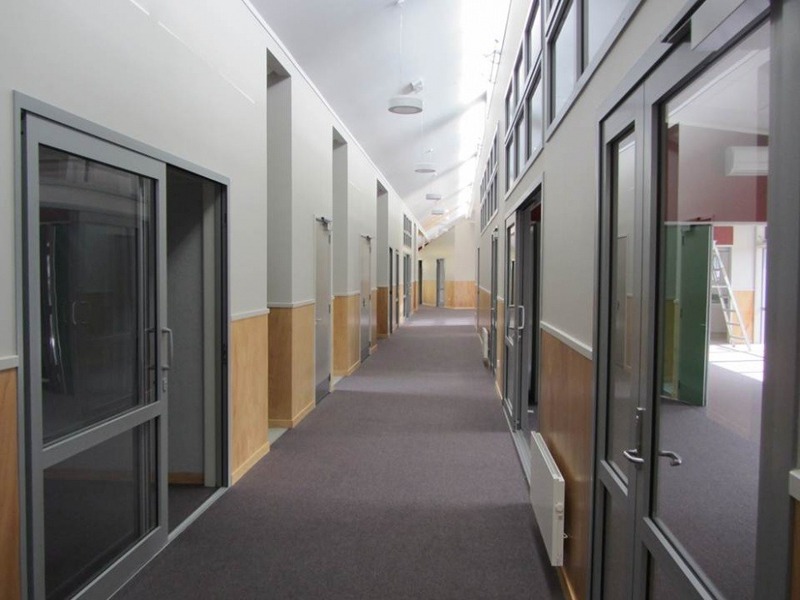 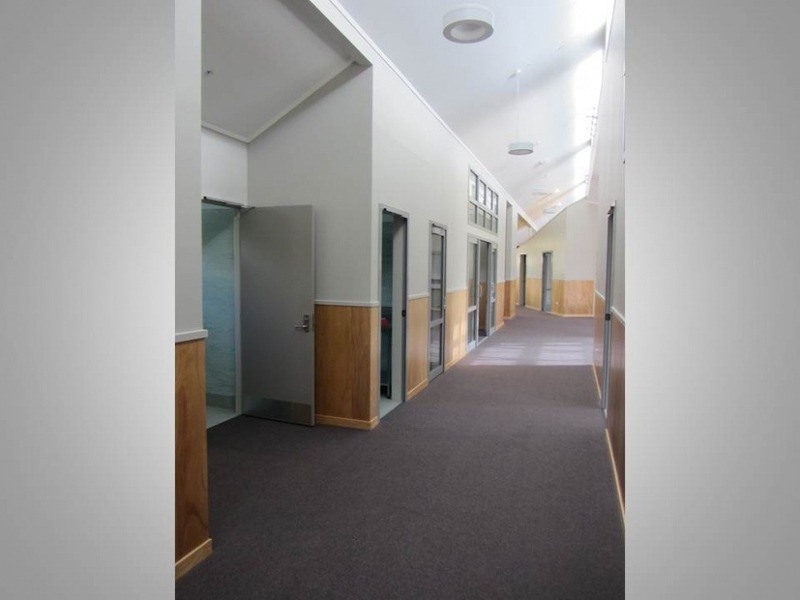 Blomfield Special School was purpose designed and built to accommodate for the administration and resource facilities of the school. 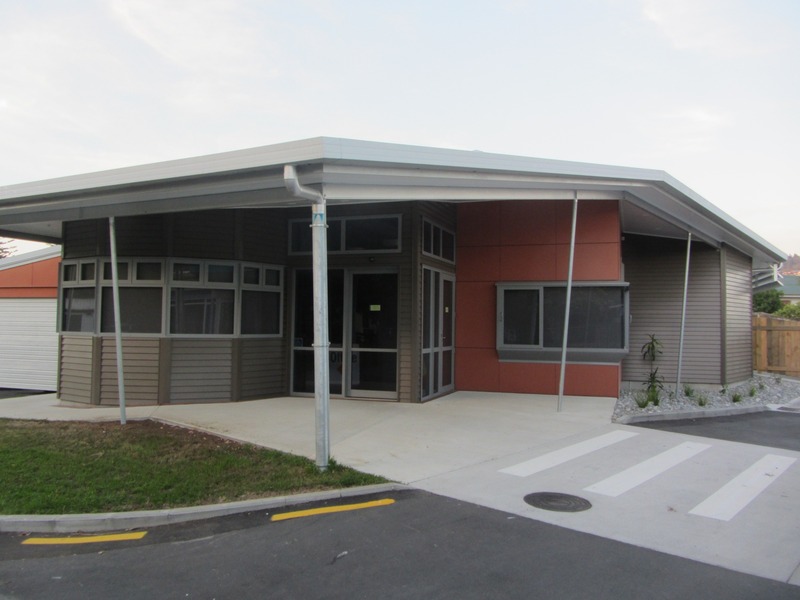 The school cares for Special Needs Students so all aspects have been carefully designed and constructed to give these students the best facilities to assist with their learning and needs. 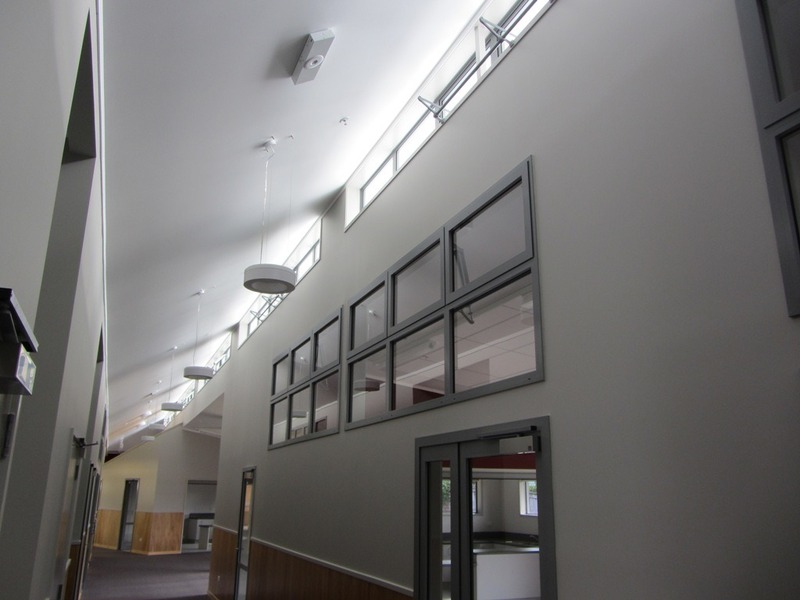 It also gives all users; teachers, carers, students and visitors plenty of room with the large open-plan work spaces and huge windows. 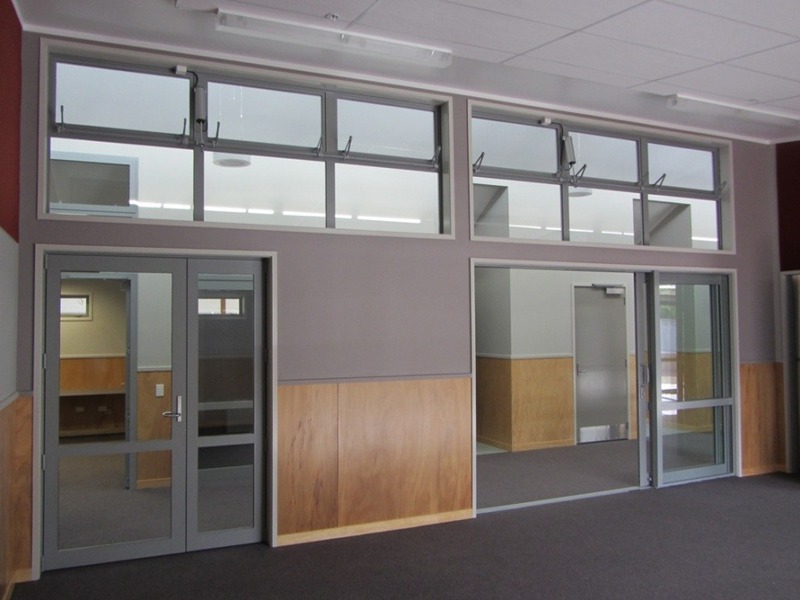 The use of large sliding and bi-fold doors here is effective as it can create small work spaces when closed or bigger working areas when open. 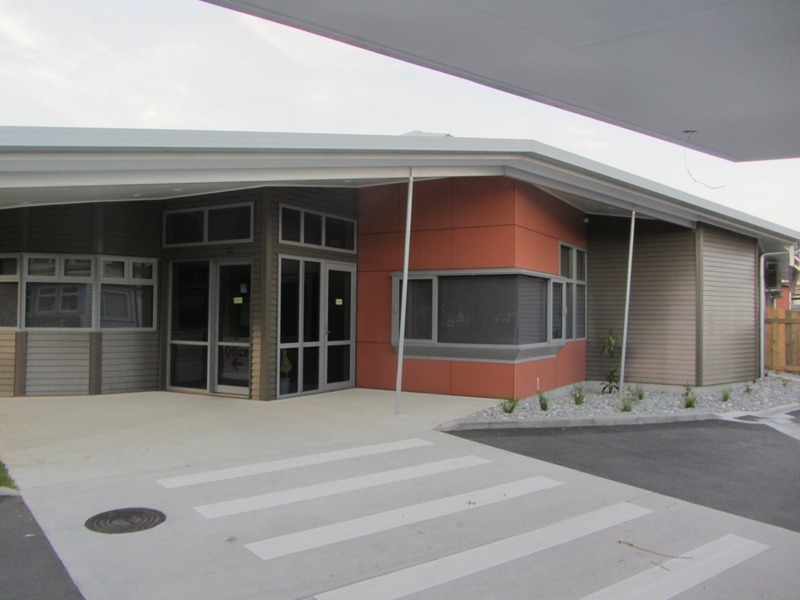 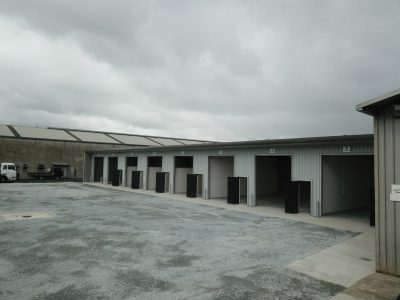 The building structure was built with reinforced concrete footings, floor pad, structural steel portals & timber framed walls. 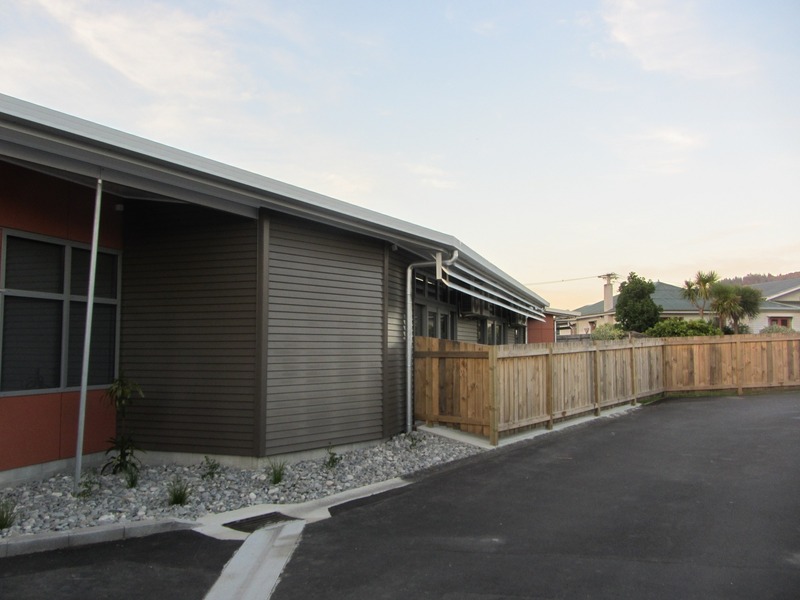 Its exterior is clad with James Hardie flat sheet. 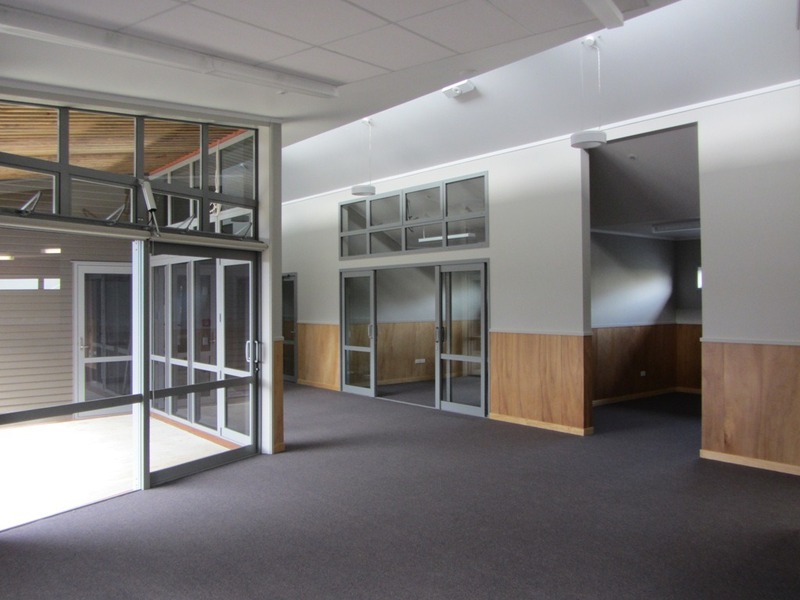 The buildings interior is finished with a pre-finished plywood, gib board and stainless steel wall linings. 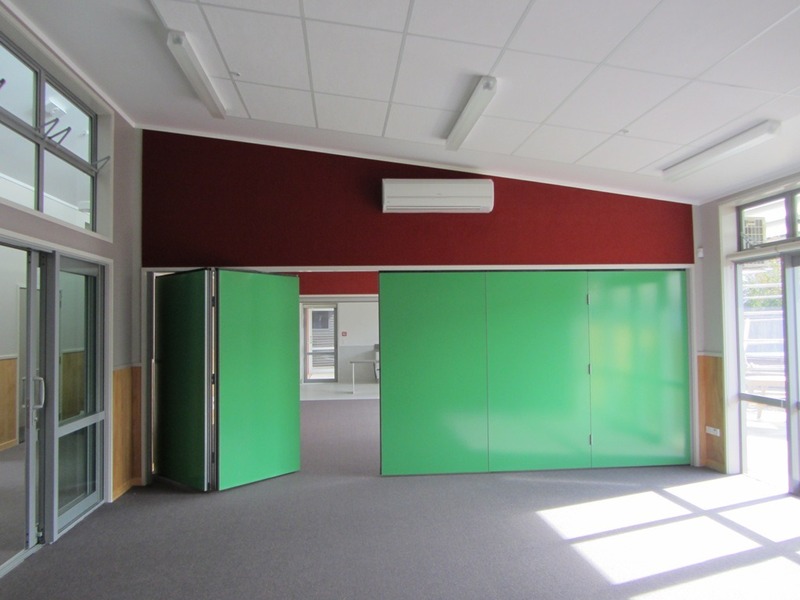 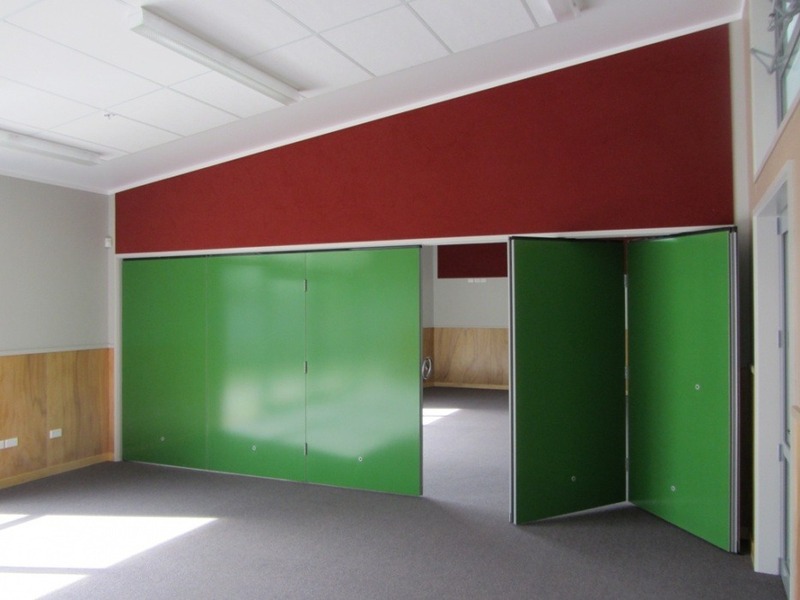 Bright colours and simple but artistic design features have been used for Blomfield School to keep it interesting and user friendly for all users and visitors. 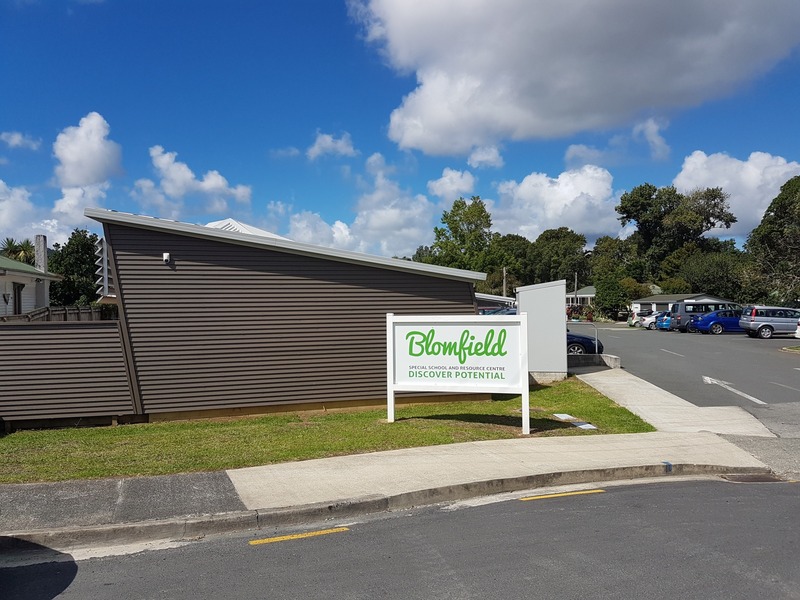 All users of the Blomfield School are very pleased with the building and how it works so well to accommodate for their needs in the areas of administration, teaching and learning.